When we change how we act toward others, they act differently toward us, too. The Happy Family Coach Training™ Certification course teaches that we have two choices: to accept Reality, or to resist it. The first choice leads to happiness; the second choice leads to unhappiness. Happy Family Coach Training™ is a simple yet effective model for any adult to use with children, teens, in their own home and especially in their place of work. 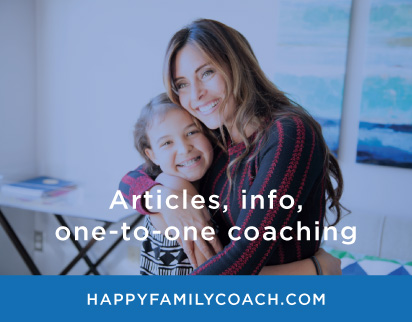 The Happy Family Coach Training™ Certification course was developed in order to bring basic yet critical life skills back into our communities. We are passionate about our community. We want to help break cycles of dysfunction in how we relate to others. This course offers conflict resolution, clear communication and healthy relationship skills. 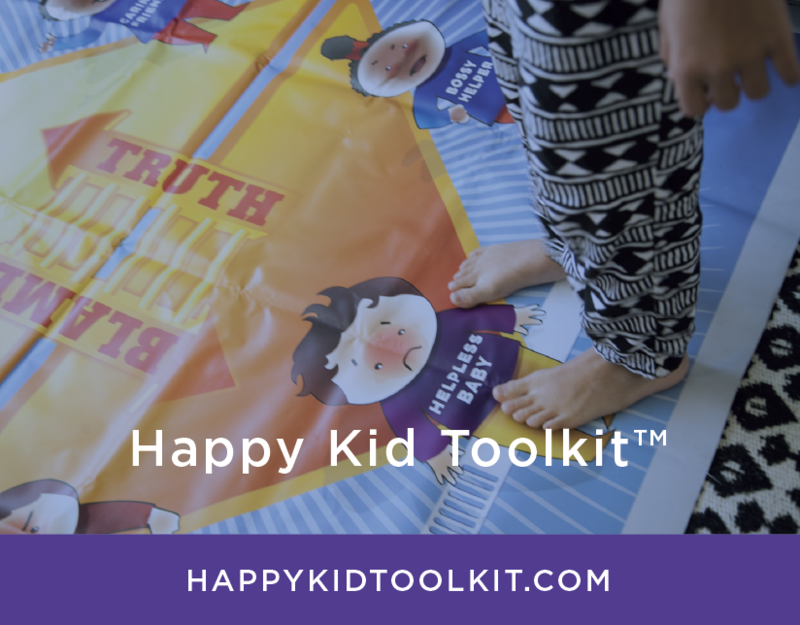 Join us, and learn from the creator of the Happy Family Training™ program as we share the truth about Reality with families and individuals around the world.